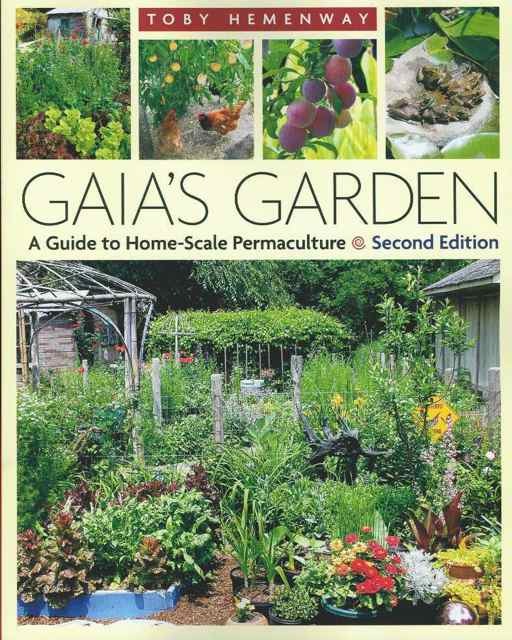 I read Gaia’s Garden by Toby Hemenway a few months back. I think it’s a good time to give a brief review now that I have given all my learning and thoughts time to settle and synthesize. I don’t have the book beside me for reference and I am only recalling from memory the elements that struck me most. Yes, it was very perceptive. I teach self-reliance, the world’s most subversive practice. I teach people how to grow their own food, which is shockingly subversive. So, yes, it’s seditious. But it’s peaceful sedition.